ArtCenter Manatee invites you to join us for the fashion show of the season! See the latest in Soft Surroundings fashions. 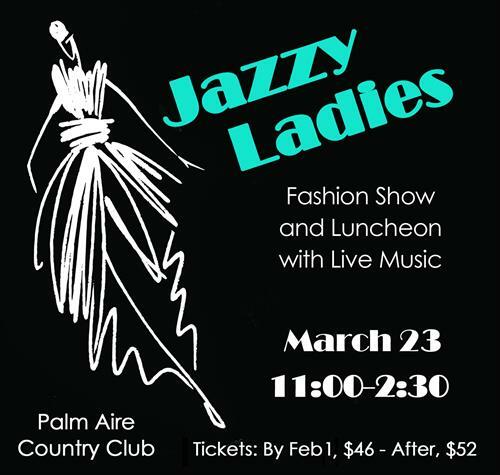 Enjoy lunch at the Palm Aire Country Club (5601 Country Club Way, Sarasota, FL 34243). Shop local handcrafted wearable art. Live music.